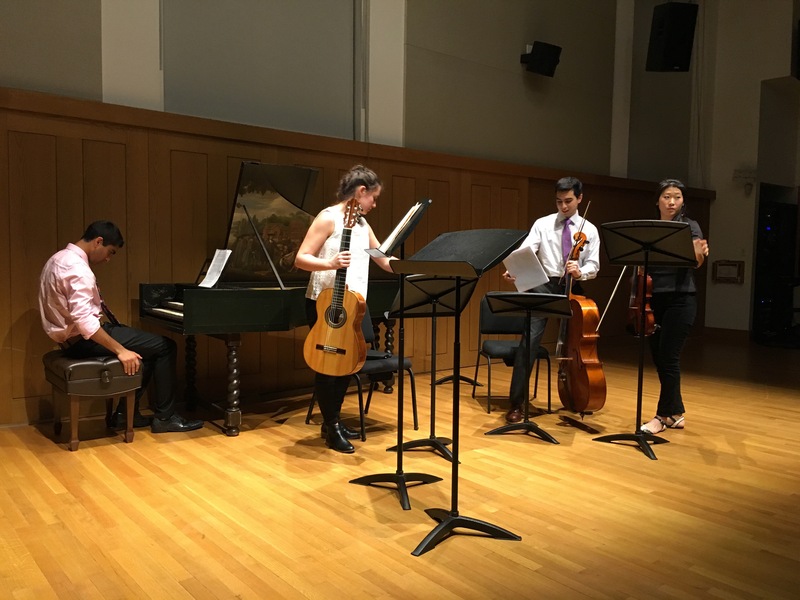 Our fearless leader Sehe performed in a Baroque concert the other night. Of course the penntists were in full force cheering her on! 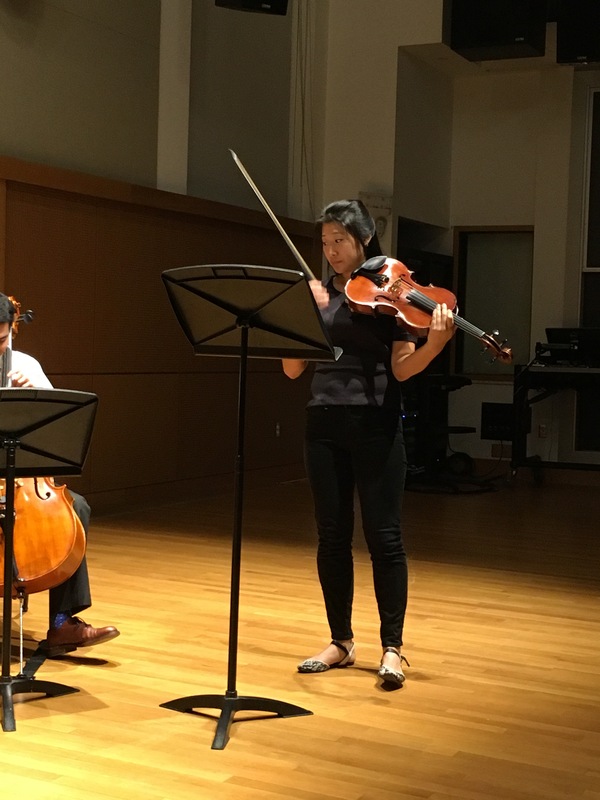 We were so proud of her talents!!! 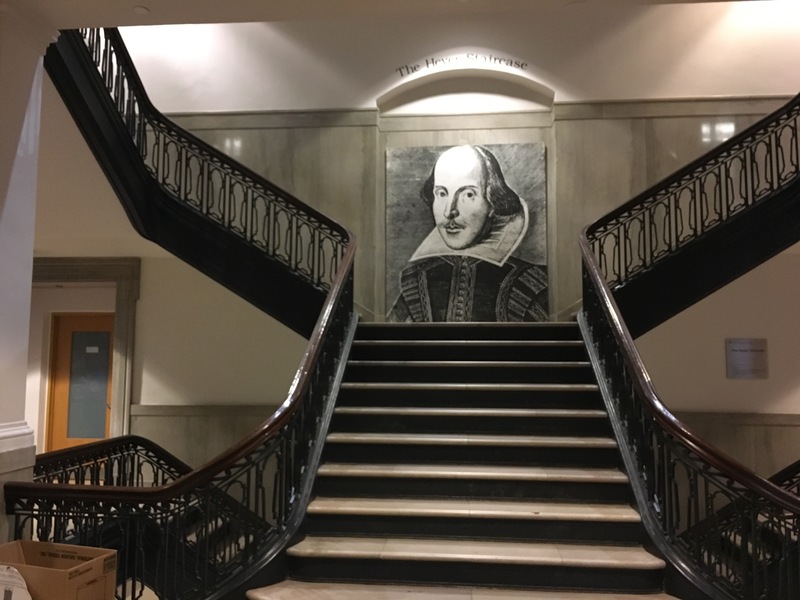 The English building has a GIANT image of Shakespeare, almost like wallpaper – I was in love! 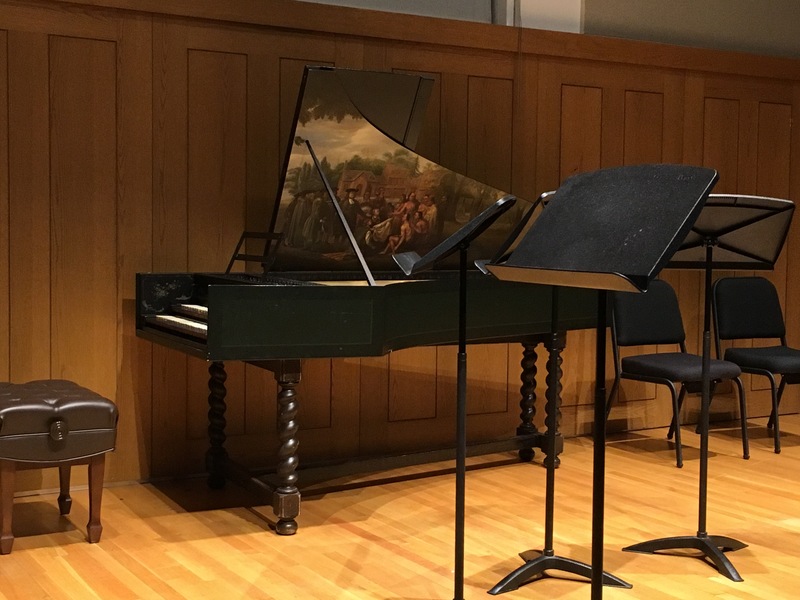 Look at the art on the harpsichord!